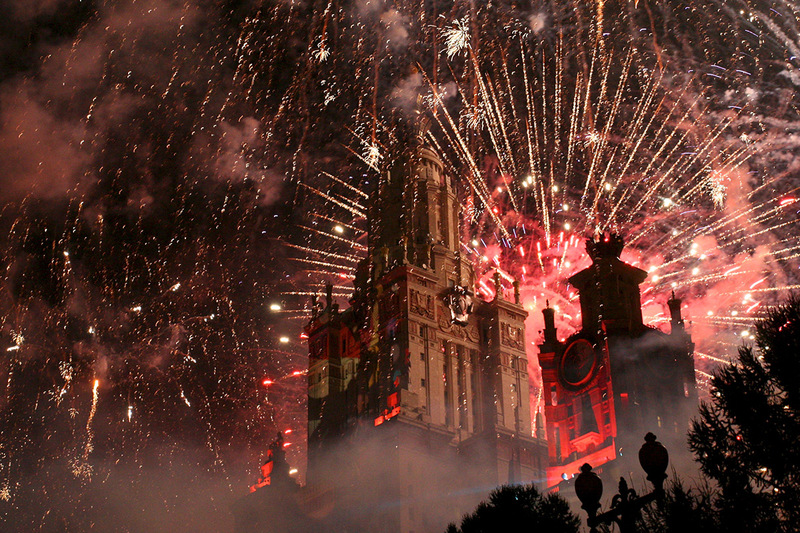 On the Victory Day, Muscovites and Guests of the capitaд will have a wide range of holiday events that will end by the traditional fireworks. First shots will sound exactly at 22:00. The duration of the fireworks is 15 minutes, and the height of the bursts reach 100-300 meters. 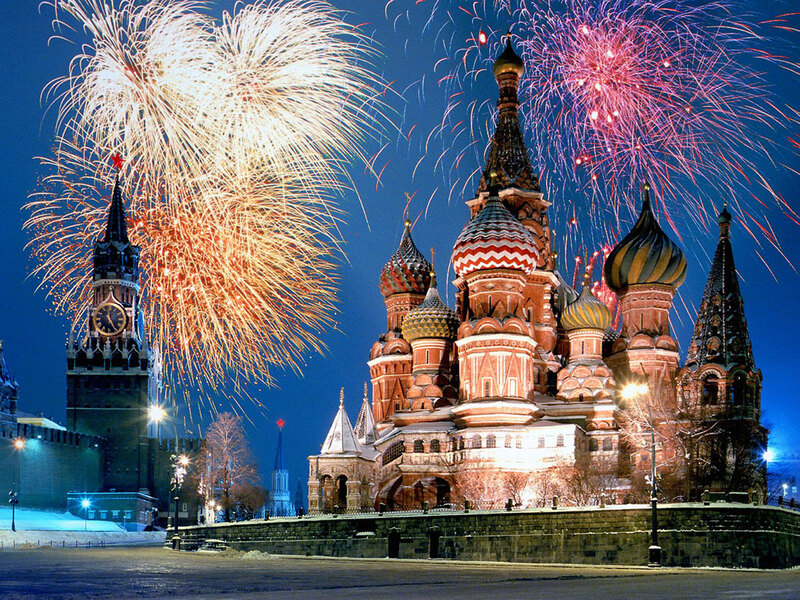 WeHeartMoscow has chosen the best points to watch fireworks in Moscow. The highest observation deck in Moscow has recently opened in the Empire Tower in the Moscow City. In honor of the holiday on May 9, it will be open until 23:00. Ticket price for children up to 14 years is 300 rubles (€6), for adults – 600 rubles (€12). This area is known for its stunning views of the city and the festive fireworks! There is only one disadvantage – if you come by car, it will be very difficult to park. Keep this in mind when choosing between a car and metro. The view from here is almost the same as from the Sparrow Hills. The difference is that it is not so crowded. It is a great place to watch fireworks. A symbolic place in the city center allows feeling the festive atmosphere. Nevertheless, high-altitude bursts are not seen good enough from this point. If the first three options do not suit you, pay attention to the shooting points. Just this year, there are 16 places to shoot the fireworks: Nagatino, Otradnoye, South Butovo, at VDNKh, on Big Academicheskaya Street, in Izmailovsky Park, the Kuzminki Park, on Sparrow Hills, on Poklonnaya Hill, near Kursky Railway Station, in Troitsk, Zelenograd, Mitino, Obruchevo, Solncevo and in Northern Tushino. 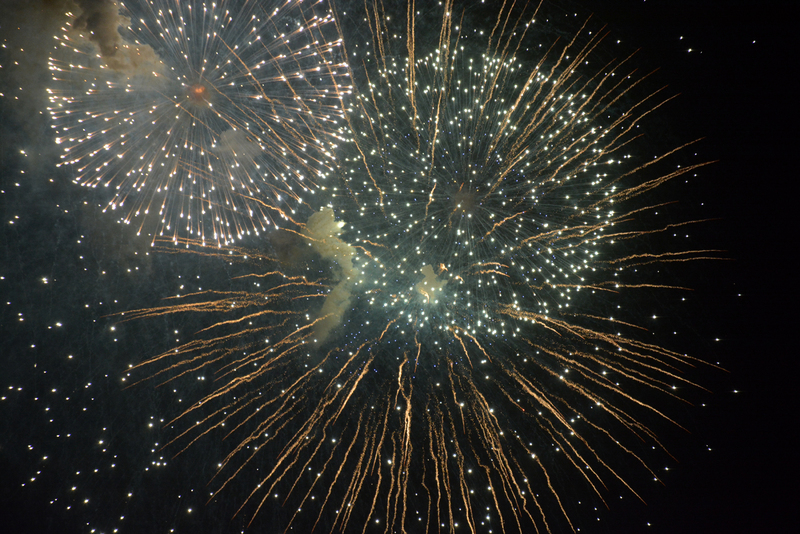 It is difficult to miss the fireworks if you are near any of these places. Bridges I the center of the city provide a beautiful view. However, choose a place in advance to watch the fireworks. There is too many people!